A Custom phone case Huawei Mate 20 Pro, provides the ultimate protection while making sure you stand out from the crowd with a unique customized phone case! If you want your phone to be well protected, a Custom phone case Huawei Mate 20 Pro is there to save the day. Ready in just a few simple steps, the case is an easy way to create something unique for yourself or as a gift. 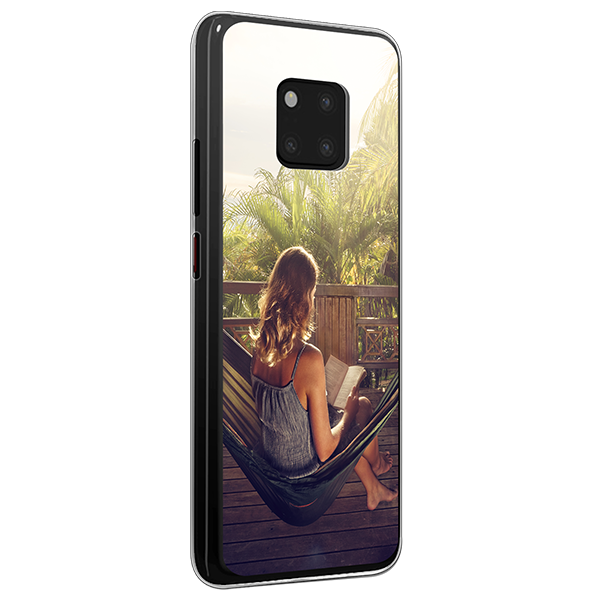 Design your Custom phone case Huawei Mate 20 Pro hard case in just a few simple steps! Color transparent is out of stock and will be shipped on April 25, 2019. The Custom phone case Huawei Mate 20 Pro will keep your device in pristine condition while giving you the freedom to design your very own custom phone case in just a few simple steps! Our user-friendly customizer allows you to get as creative as you like and even download images directly from Instagram or Facebook. Simply choose your photo or design, upload it to the customizer and make as many or as little adjustments as you like. Lacking inspiration? We have an array of pre-made designs for you to choose from. Uniqueness will be guaranteed! 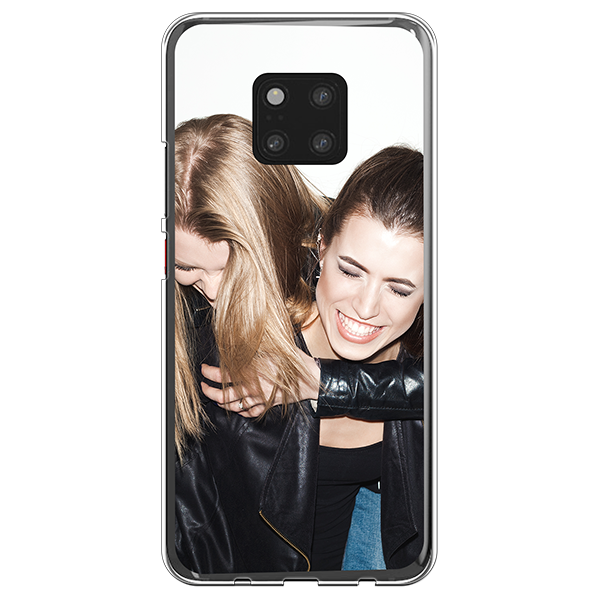 Creating your Custom phone case Huawei Mate 20 Pro is easier and faster than you may think. It can be done in just a couple of minutes and will reach you in just a few days. With the variety of design options, the hardest part will likely be to decide on a creation. Luckily for you, we have made the design process super easy so you can focus on what matters, an amazing design that you will love on your custom phone case. Once you have decided what you would like your Custom phone case Huawei Mate 20 Pro case to look like, you can check out, and our production team will make sure to get your new case to you as fast as possible. 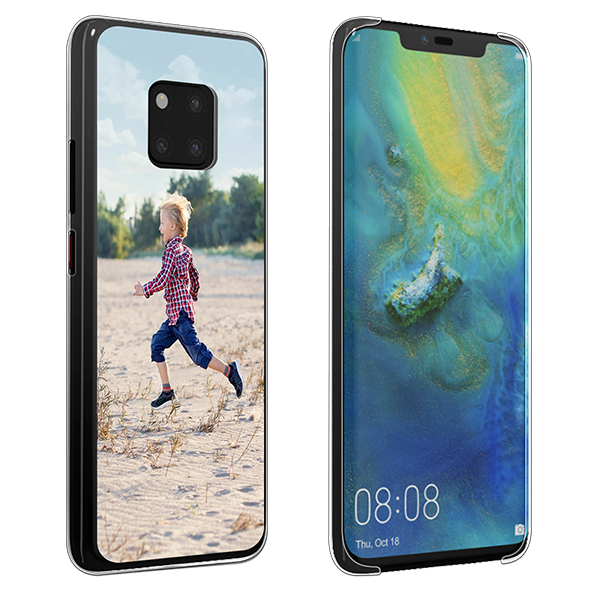 Once your order has been completed, our production team will get started with printing your Custom phone case Huawei Mate 20 Pro in high-quality, scratch-resistant ink. This guarantees that you will receive a customized phone case with high-resolution images made from your own design. Once your phone case has been made, we will ship it off with one of our trusted shipping carriers and notify you with a tracking code. If you have any issue with your case, our support team is always ready and willing to help you if there are any issues or questions. Make yours now!